If you are already a “Ham”, or are looking to become a licensed Amateur Radio, consider joining NSARC, a progressive, active club with many enthusiastic members. Our membership continues to attract over 100 members each year because we offer so much for our members: Training, Courses, Operating, Speaker programs, HF special interest group, Weekly VHF Net, the VE7NSR Repeater system, and many other activities and events. This is our “place”, the Gerry Brewer building at 147 East 14th Street in North Vancouver. 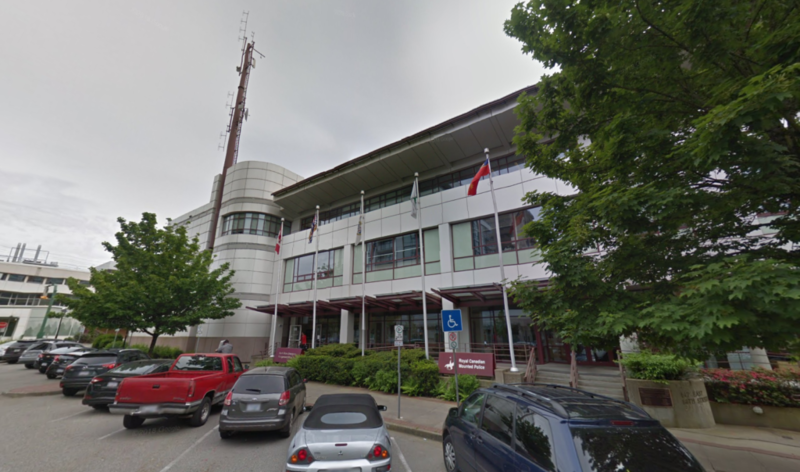 This building, owned by the City of North Vancouver, has as its tenants, the North Vancouver RCMP detachment and North Shore Emergency Management (NSEM). NSARC is affiliated with NSEM and occupies a significant portion of the Emergency Communications radio room. NSARC is privileged to be able to use these modern and secure premises to practice our radio hobby and to provide emergency communications when needed to the North Shore community. The club meets every First and Third Thursday at 7:30 pm of every month in the NSEM Emergency Operations Center. This room is normally set up as a meeting room with full audio-visual aids and converts to an EOC in times of emergency.